Sony Vegas (Vegas Movie Studio) is renowned and particularly popular video editing software which is going to provide you with quite a lot of convenience. It is light, easy to work with and has comprehensive command tools which would provide you with prominent video editing capabilities. You can choose through a variety of exportation presets, including YouTube HD videos. 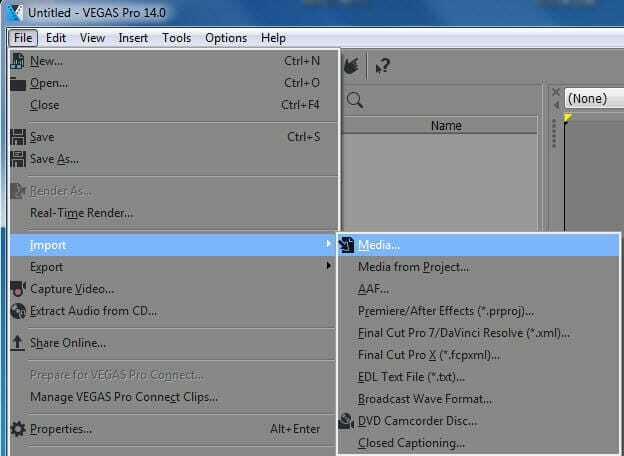 In this article, we'are going to show you how to edit your YouTube Videos with Sony Vegas Pro. Amongst these, there are tons of other benefits that you can take advantage of. Let's walk through the process of editing. The first thing that you would need to do is import the video clip that you would want to re-shape and edit. In order to do so, you want to click on the File button and then go to Import. You will see a side menu on which you need to click Media and select the file that you want to upload. Keep in mind that you might have to wait for a short period of time while the videos are being uploaded. Note: You can also import videos which have been published on your channel by downloading them and saving them as MP4 files. On the other hand, if you have the intention of editing videos published on other channels, you might want to use Wondershare Video Converter Ultimate in order to download and convert them to your Mac and get them imported on Sony Vegas. 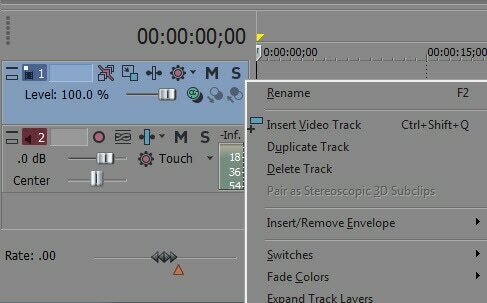 Sony Vegas introduces a Timeline with Video and Audio tracks. They contain the clips you've used in the entire editing process. You can edit them by aligning them as you see fit in order to come up with the best sequence. You can also add additional tracks. In order to do so, all you need to do is right click on the space which is empty and then go Add video track. 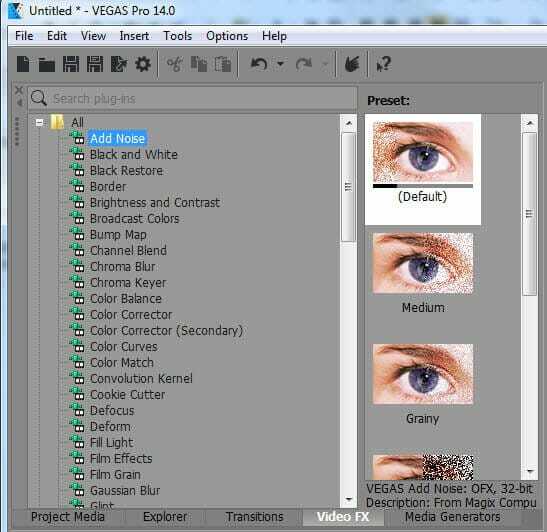 Of course, what's video editing software without powerful special effect capabilities? You will see the special effects tab located on the left side of your screen. You can easily browse throughout all of them in order to get a sense of what you can achieve with your video. There are quite a lot of different special effects that you can incorporate in your YouTube video and make it perfect. 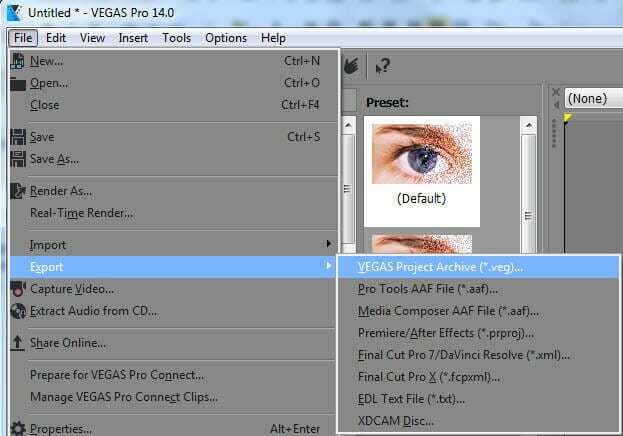 This is the thing that you need to do once you are done with the process to edit YouTube videos with Sony Vegas. It's a very easy task to handle and if you've come that far you are already on the finish line. Go to File -> Export and choose the specific extension that you want to use. The clip is going to be saved in the directory that you've selected, and it's ready to watch and upload.